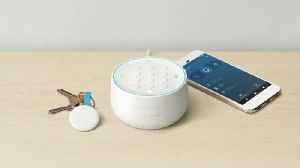 Alphabet Inc’s Google said on Wednesday it had made an “error” in not disclosing that its Nest Secure home security system had a built-in microphone in its devices. 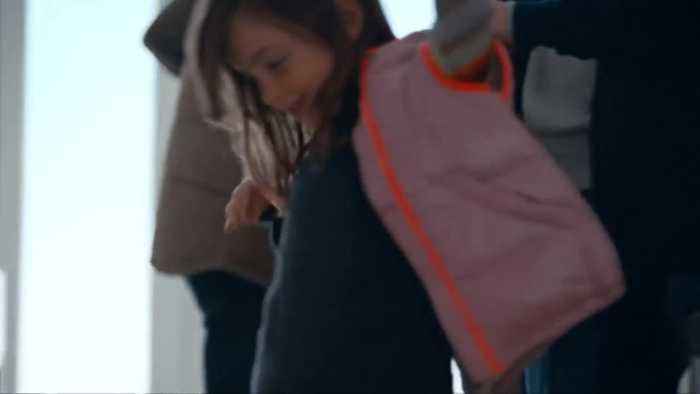 Alphabet's Google revealed on Wednesday it had made an "error" when it failed to disclose that its Nest home security system has a built-in microphone-- causing a stir among consumers concerned about their privacy. Users found out that the microphone existed -only after Google announced earlier this month that it would be adding a voice-activated Google Assistant feature-which would require a microphone-which as users later found out was already in the device. Reuters Correspondent Paresh Dave SOUNDBITE PARESH DAVE, REUTERS CORRESPONDENT SAYING: "There's certainly a lot of concern that the mic could have been recording things all along. Google says that's not the case, the microphones have never been activated and wont activated unless users go in and opt in to turn it on." 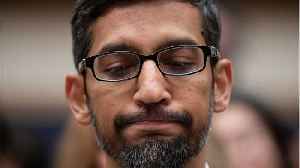 An undisclosed microphone presents major problems for Google with consumers wary of privacy violations by tech companies. SOUNDBITE PARESH DAVE, REUTERS CORRESPONDENT SAYING: "Users expect to know what they're buying when they buy these consumers devices and bring them into their homes. They want to know if they have cameras or microphones and Google's failure to say that there was a mic in this device is a pretty big blunder.Google is already suffering from the same issues as Facebook where privacy lapses and data breaches are leading consumers to second guess sharing data with these large tech companies and this latest incident could just add to that concern that Google and Facebook are not being upfront about the data that they collect from their users." Google's product page has since been updated to include the microphone- the company says it's main purpose was to alert users of a troubling noise like the sound of breaking glass. Google bought Nest, which was initially known for its smart thermostat device, back in 2014 for $3.2 billion. Don't Waste Your Money: Are Payless closing sales worth it? The answer: Maybe, but only if you wear certain shoe sizes. Plus, John Matarese investigates the recent revelation that Google Nest devices had a built-in microphone of which customers were never told.